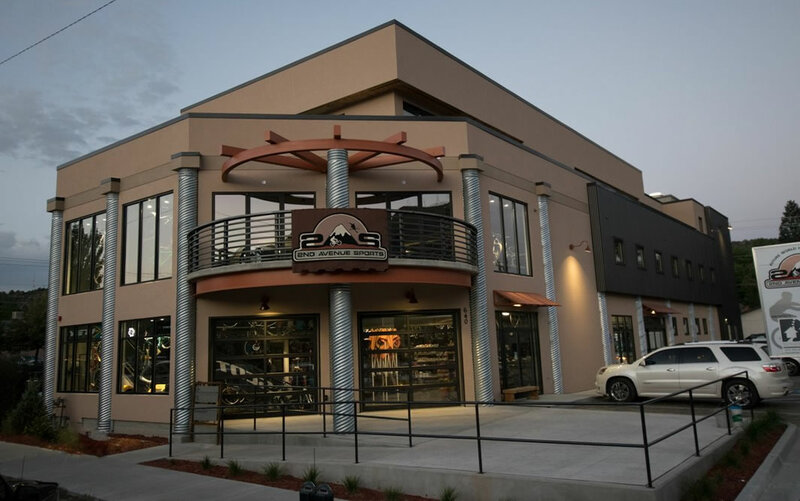 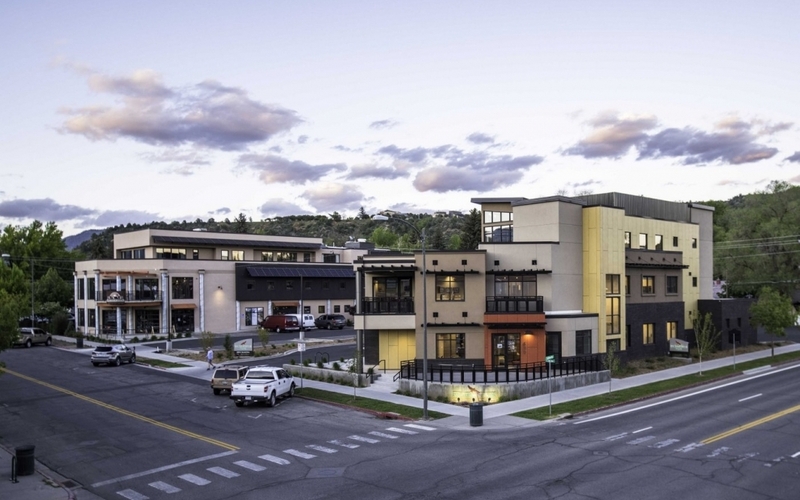 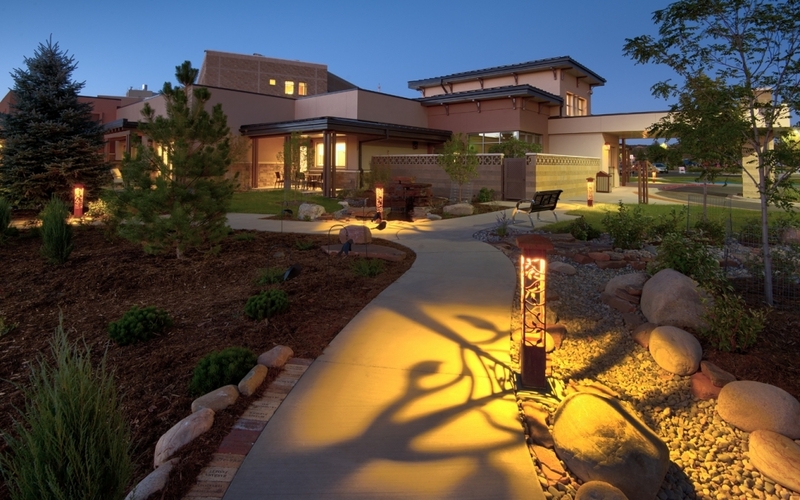 Home of Mercy Experience (HOME) is a dual purpose hospice facility that was added as an additional wing to the existing Mercy Regional Medical Center in Durango, Colorado. 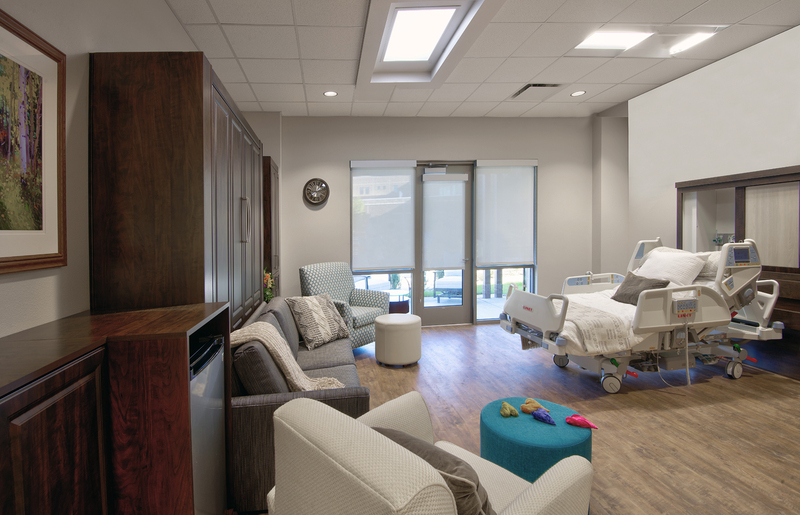 The approximately 12,000 square foot addition to the existing hospital is connected to the garden level medical surgical floor. 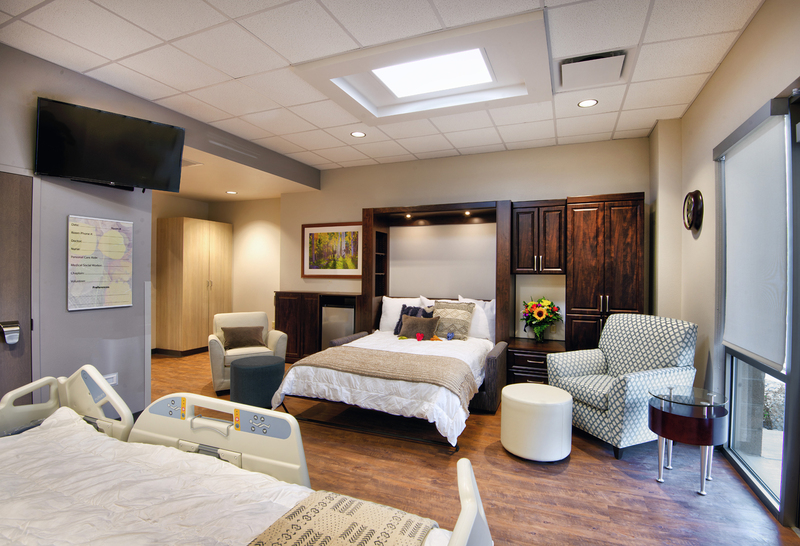 The eight hospice suites are designed to provide for excellent hospice and palliative care in addition to family accommodation. 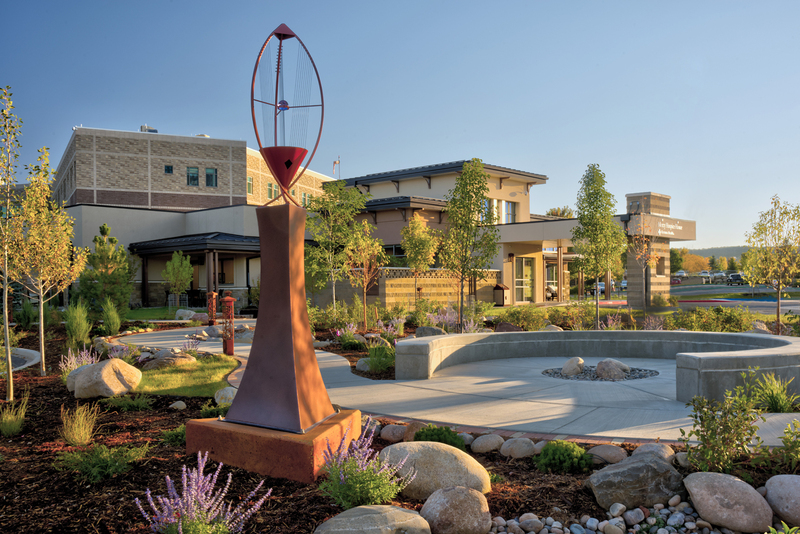 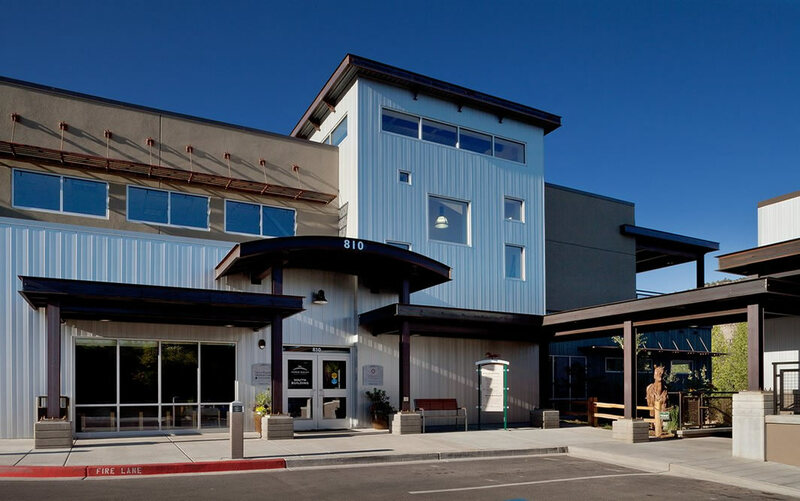 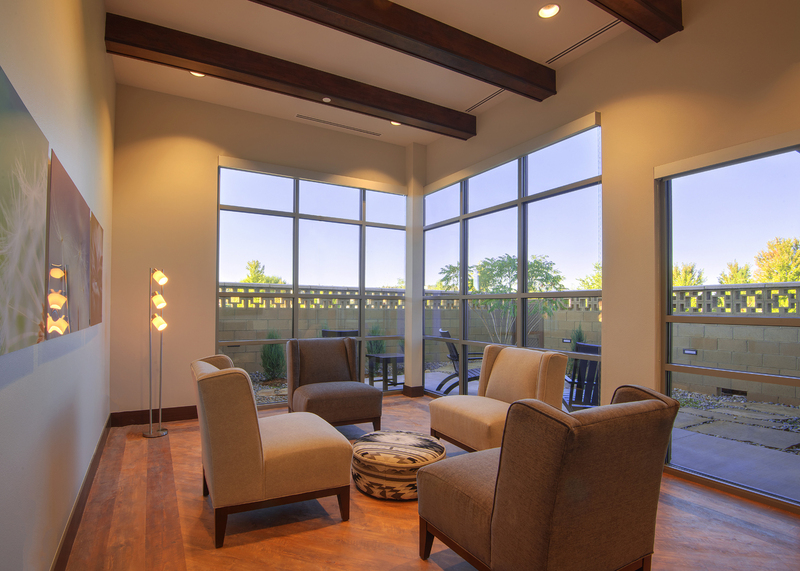 The program directed Bauen Group to create a comfortable, residential feeling environment for hospice patients and their families that set itself apart as a separate facility while still being visually and physically integrated with the existing medical center.